The premier motor coach, minibus & charter bus rental company servicing Jersey City, New Jersey. Book your charter bus now by calling 1-718-779-1151. For your subsequent tour of the Jersey City, you are advised to choose the transport services, the name of which is a synonym of both dependability and also safety. There are very few entities in the segment fulfilling that basic prerequisite and, the leader among them is RVP Tours! Our charter bus services are serving clients from varied backgrounds and all of them, without exception, have only positive feedbacks on RVP. Our wide range of charter buses starts from the minibus and goes all the way up to the big-sized bus. 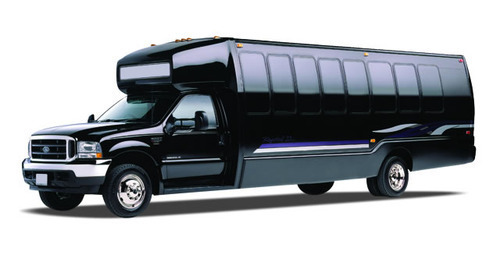 Hence, whatever might be the number of persons in your group, RVP provides the apt vehicle. You will be traveling in our bus, being in the midst of Wi-Fi connectivity, recliner seats, air-conditioner and television, etc. Rideshare apps and public transport system will fully become forgettable things for you, during your stay in Jersey City. Parks, museums, baseball games, to name a few, are the unique attractions of the place. The charter bus that you have hired shall drive you to all such locations as well as other sites that you specified in your itinerary. In fact, the city is very famous for boating and if you are interested in it, we will schedule the trip accordingly. 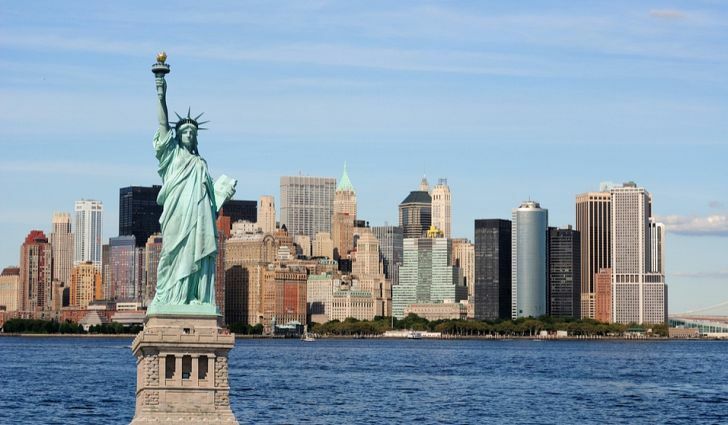 A boat tour through Hudson River is something that almost every tourist looks forward to! 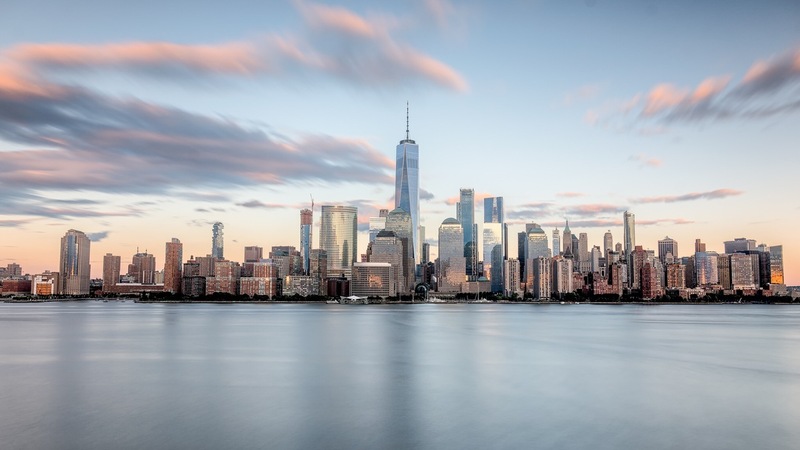 Travelling in our comfortable buses, you will also visit The Statue of Liberty, The Liberty Science Center and the Empty Sky Memorial, which is a memorial for natives of New Jersey who died in the 9/11 attacks. The science center has a live show on lightning, things from Titanic and an IMAX theater. And, from the Liberty State Park, you get a breathtaking view of Manhattan. So just contact our specialists who can be accessed anytime, round-the-clock and, convey the basic details. The most ideal charter bus is awaiting you!